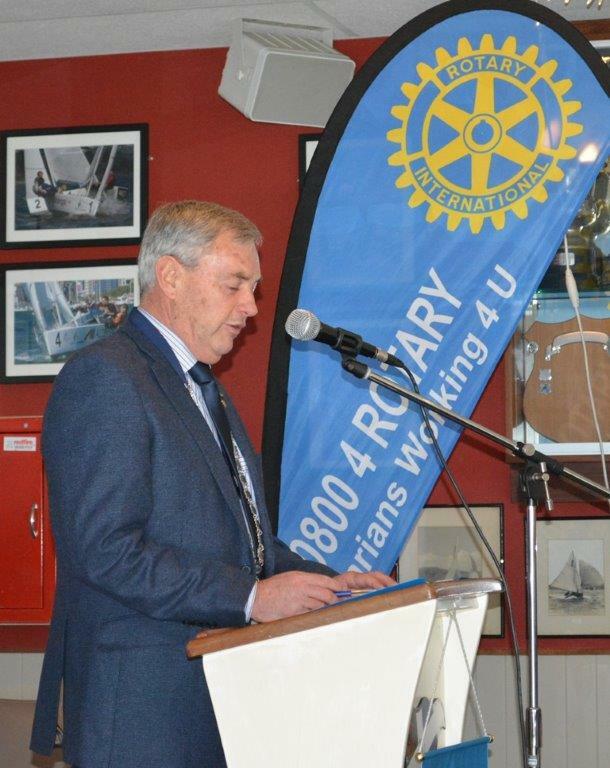 Around 80 members of Plimmerton Rotary, together with partners, family members and guests, attended the Club’s Presidential changeover at the Royal Port Nicholson Yacht Club on Sunday 22nd June. 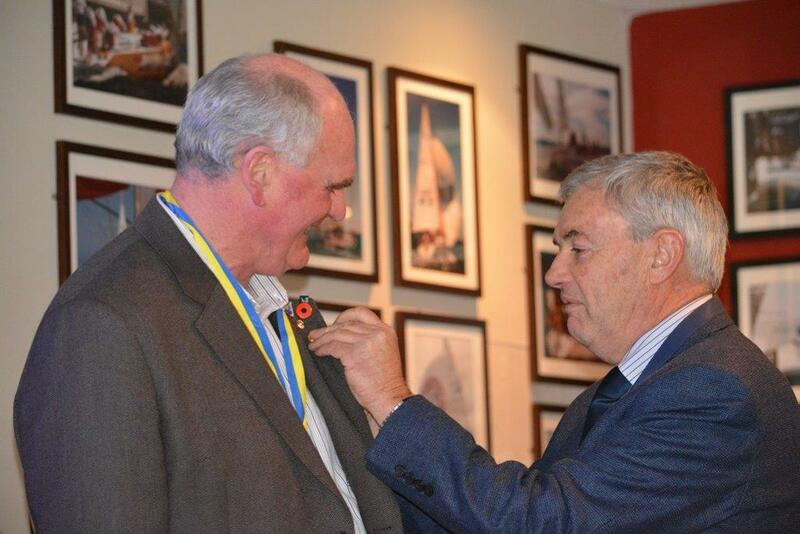 It was a time to look back, to recognise some special people, and to look forward to a new Rotary year. 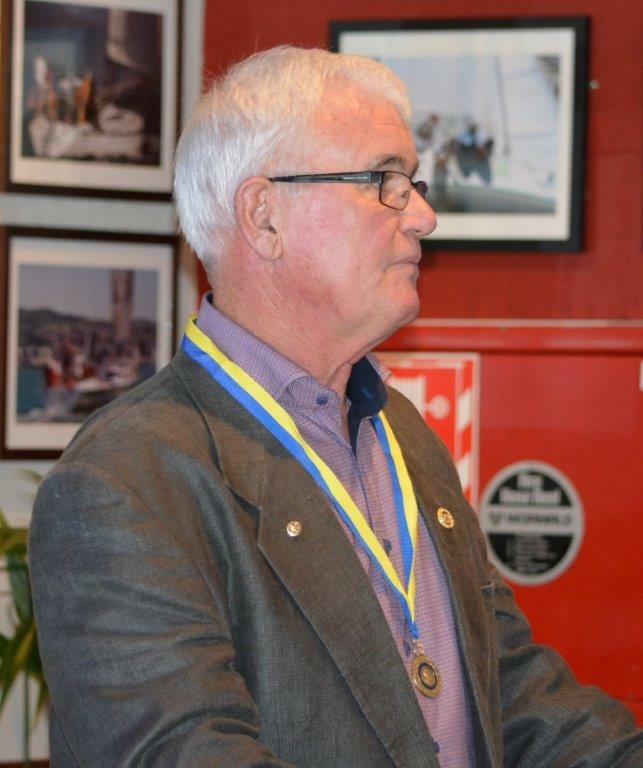 Outgoing President Ron Lucas paid tribute to several members of the Club who had given him much needed support, and concentrated on two significant achievements of his year. “…getting a new website up and running, and secondly lifting the public image of Te Ara Piko.” After 10 years and $1 million the first section of Te Ara Piko, the Pauatahanui Inlet Pathway project, had been completed, connecting Motukaraka Point with Pauatahanui Village. It was officially opened a month ago.This project could not have happened without the tireless efforts of so many in the Club. Club. Richard Sherwin received his award for his excellent contribution and support through being the Club Service convenor during the past year and also his chairmanship of the Pathway focus group, organising the Opening Celebration and seeking public funding. 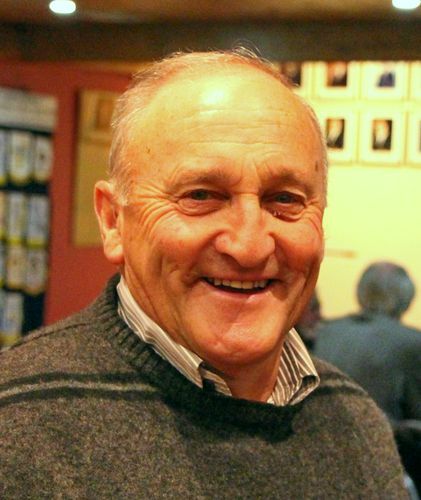 Past President Phillip Reidy, one of the owners of Pauatahanui’s Lighthouse Cinema, received his award for his outstanding generosity, all round unstinting support of the pathway project and his involvement in setting up and maintaining the Club website. Ron and his team had developed a powerpoint presentation to promote interest in the next section of the pathway, which will join Motukaraka Point with Camborne. The presentation included two videos shot around the Pauatahanui inlet, one by Samuel Marsden Whitby student Hayden Smith and the other by Altitude Imaging Ltd of Pauatahanui. The latter is currently being shown as a trailer at the Lighthouse, before every film being shown at the theatre. Ron paid a heartfelt tribute to the assistance and support of his wife Jenny, and also to the members of his Board during the past 12 months. 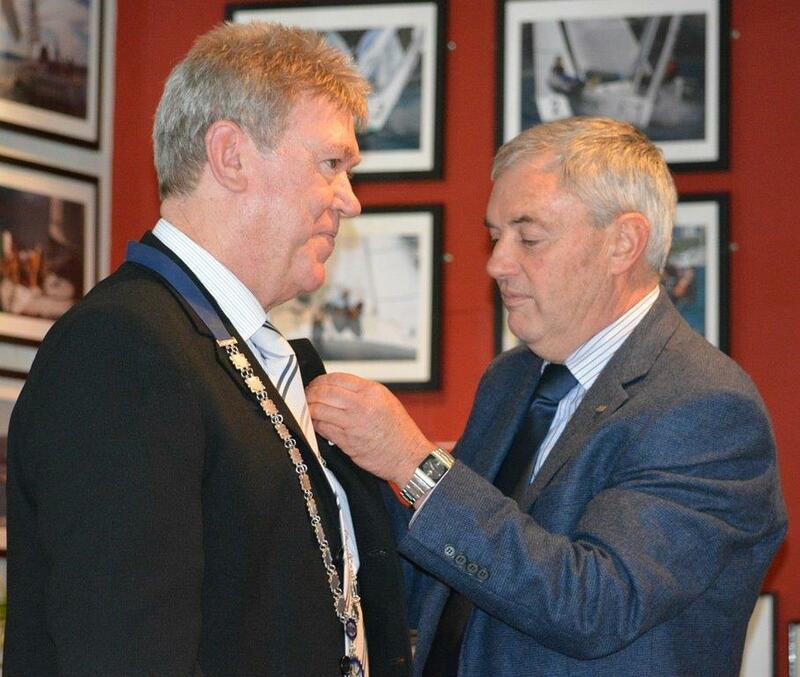 He then handed over the presidential chain to new President Chris Garrett, a resident of Whitby. 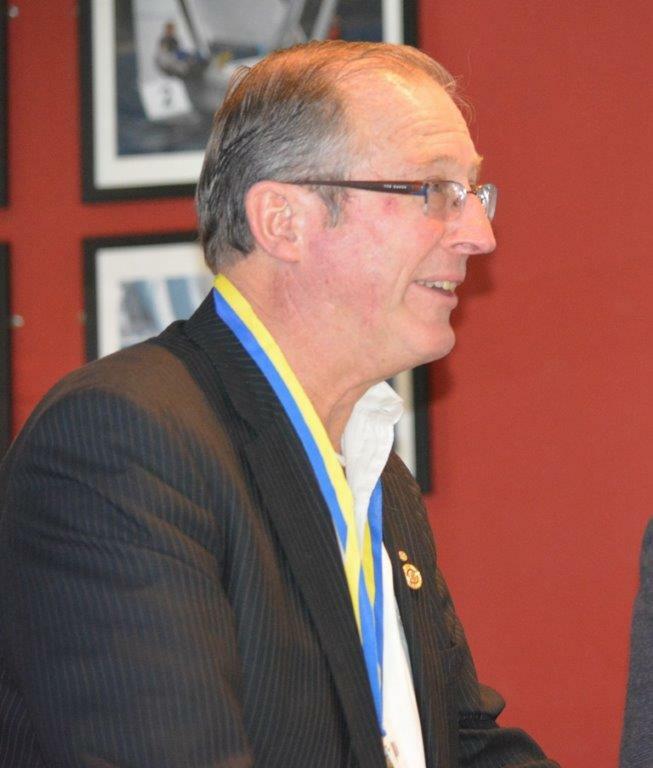 Chris becomes the 42nd President of the Club. 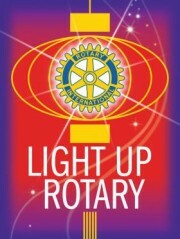 He noted that his theme for the coming year was “Light up Rotary”. “This implies that members need to become more involved in reaching out to others in the community, and to encourage people from outside the Club to attend some of our meetings. We have a fantastic line-up of speakers in coming weeks including property magnate Sir Bob Jones; Ria Earp, CEO of Mary Potter Hospice; Phil O’Reilly, CEO of Business NZ; and Fran Wilde, Chair of Wellington Regional Council." 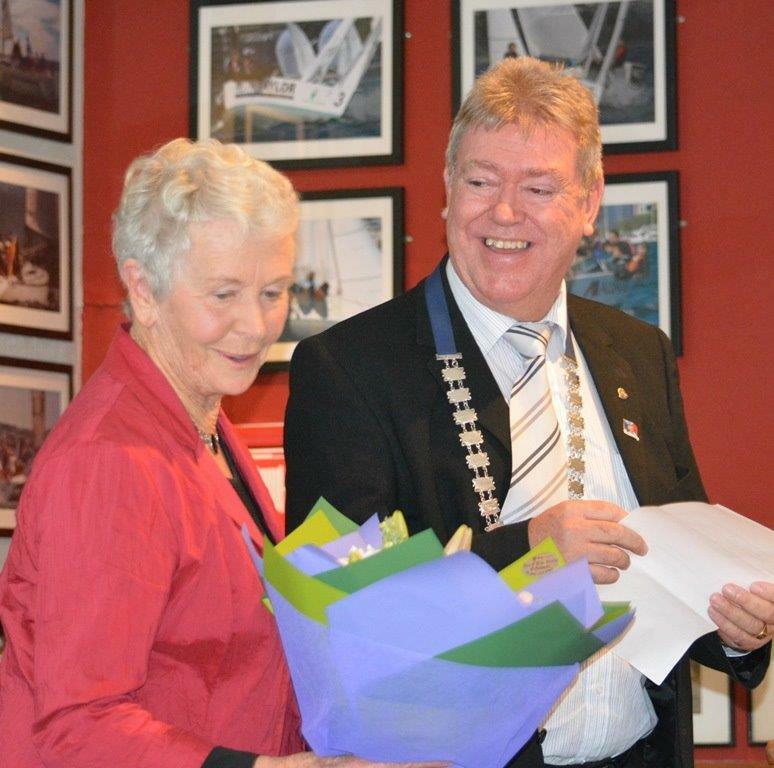 President Chris also acknowledged Marie Press who recently celebrated her 80th birthday. 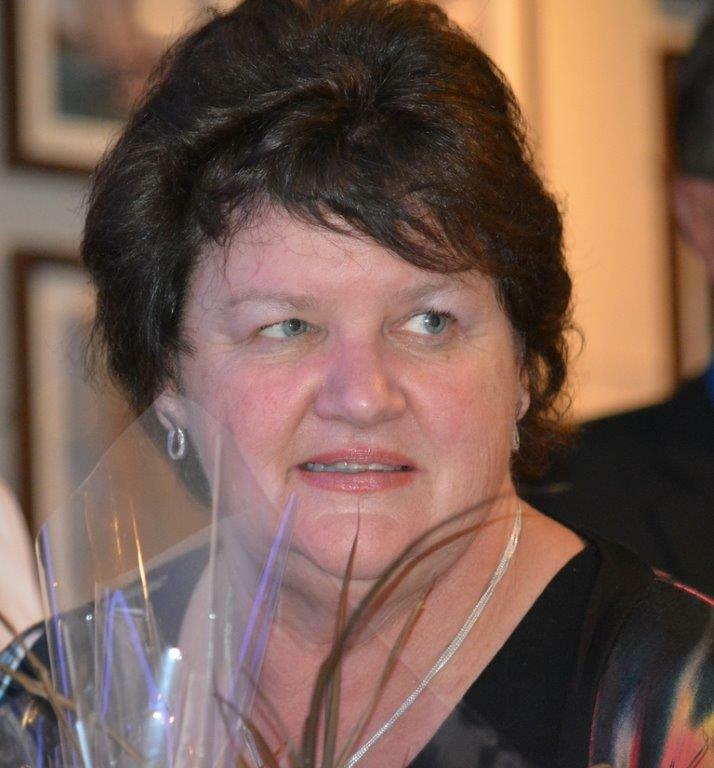 In keeping with Rotary’s emphasis on forward planning, Adrienne Murray of Whitby becomes the President-elect for the 2015-2016 year, while Peter Cox of Aotea will be the President for the 2016-2017 year. Original generation time 1.4963 seconds. Cache Loaded in: 0.0258 seconds.